LAMDA (London Academy Of Music And Drama Art) acting exams give young actors of all ages the chance to study text, staging and characterisation across a vast array of material from different periods by numerous authors and writers. New Youth Theatre has vast experience that spans over ten years of working with young adults and children. Andrea Binks our LAMDA facilitator will ensure that each pupil receives the one-to-one attention they deserve. From beginners to advanced levels. NYT offers Verse, Prose & Acting examinations which are now included in the UCAS tariff points system. Each student will be examined and graded which will lead to a nationally recognised qualification. 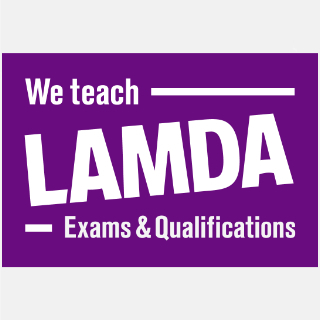 LAMDA exams, pupils can gain valuable UCAS points from LAMDA qualifications which go towards their university and drama applications. The exams are also great for building self confidence and improved communication skills.